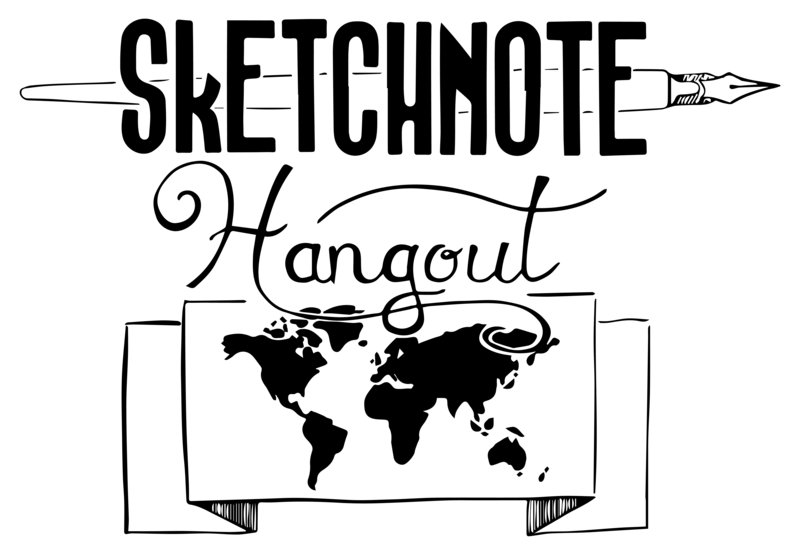 Sketchnote Hangout and SketchnoteLDN collaboration ‘#SNchallenge’ has teamed up with a Child and Adolescent Mental Health organisation to bring you #Sketchnote4Good ‘Sketchnoting in Therapy’ Edition. Page 2 ‘Enjoy a mindful practice’ sketchnote exercise. PLEASE NOTE: The icons, task, and tips have been designed by this Child and Adolescent Mental Health organisation from Australia. The organisation has asked to remain unidentified to protect the privacy of their patients. The printable has been designed for this particular population though we have chosen, with the permission of this organisation, to make it available in the hope it will provide awareness of Child and Adolescent Mental Health and how sketchnoting can be used to support communication in therapy. If you have any questions please do not hesitate to contact SNchallenge editors.